In a year seemingly packed full of anniversaries, yesterday marked 15 years since Sonic Team masterpiece NiGHTS into Dreams released on Sega Saturn, with only disappointing Wii follow-up NiGHTS: Journey of Dreams expanding the series' canon. 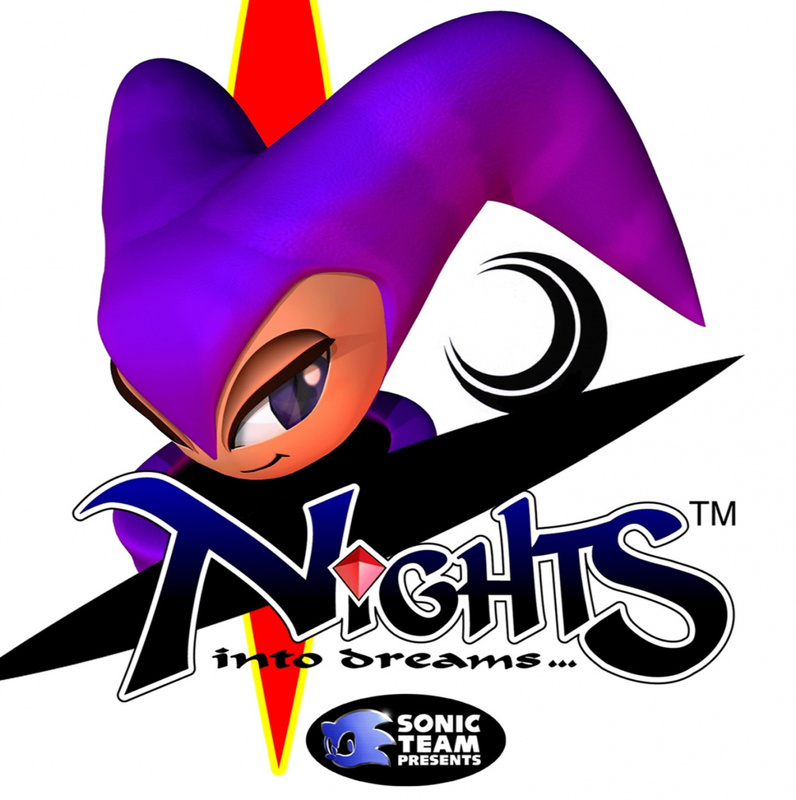 In a recent interview with leading NiGHTS site NiGHTS into Dreams.com, former Sonic Team head Yuji Naka and current lead Takashi Iizuka discussed the series, dropping tiny hints the jester isn't finished yet. Naka: In the NiGHTS world there is only five Ideya. There were various other concepts and elements that didn't make it into the final product. Iizuka: But they are still saved for another project. Of course this doesn't necessarily point towards NiGHTS 3 — though we hope it does — as some have noted similarities between NiGHTS and 3DS and Wii game Rodea the Sky Soldier, developer by Naka's Prope studio. Even if a third NiGHTS outing doesn't happen, Iizuka did promise that NiGHTS will continue to make appearances in other Sonic Team and SEGA games, and SEGA's own Facebook account even asked whether players would like to see the original Saturn adventure come to modern platforms. Perhaps the future of NiGHTS is still bright. My wallet is ready. I hope this is Wii U.
Ooooh, can you imagine NiGHTS on 3DS? Be still my beating heart. I actually thought the Wii game was great, though obviously the platforming sections with the two kids were pretty mediocre for the most part. NiGHTS and 3D seem like a good fit to me. The kids' section of stages in JOD should've had a WAY longer time limit. I could hardly do anything with them like that. Hope they do another game eventually (among certain other Sega franchises). What we need is the original game for the 3DS. Imagine flying around in 3D! Can't be as terrible as the Nights game that hit the Wii several years back. The Wii version just went in the wrong direction in my opinion, with too many mission types instead of building on what made the original great: score attack. Scrap the races, the "fly through the hoops!" challenge and just give me laps, Links and leaderboards. Oh and make it HD and have remixing music and bring back Claris and Elliot. Thanks. Flying NiGHTS around with the Circle Pad would be a dream come true. 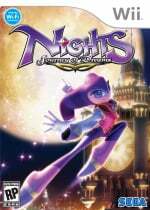 Hopefully, if there is a new NiGHTS game, it won't have boring 3D platforming sections with the kids and inpossible bosses (I hated that chameleon magician). Also, if Sega is thinking about installments of other treasued series, they should consider Shenmue 3 and Ristar 2. NO VOICE ACTING next time. The kids annoyed me in the Wii sequel. Course, if you port the original to the 3DS THEN you can have my money Sega. See James gets it. I love the first Nights, not so much the second. If its anything like any sonic game since sonic adventure 2 sonic team are better off not bothering. I bought the one on the Wii and didn't like it. So I don't think I will bother with the 3rd one. I totally forgot about Rodea! When is that title coming? I think I should ad this title to the "games Nintendo has to bring to the west" list! They are going to break my heart all over again aren't they? I remember hating the Wii one. I think i actualy gave up at that magicain. I hate replaying levels to get to redo boss battles. There was a short Knights level on PS2 Eyetoy on the Sega Superstars disc. Short and to the point. A new version on WiiU with the Upad having a first person view would be cool. No Alex Kidd or Streets of Rage Anniversary game? Would be nice to play NiGHTs on XBLA or something. Sonic Team are good at Non-Sonic games at least.